Greetings from Cameroon and from BVBIC-Mbanga. I hope all is well in USA. I apologize for sending this late, but for the past three days we had no electricity in Mbanga and all my electronics were flat, that is my phone and my laptop, so I rushed to Kumba this evening. Our electricity system in Cameroon is not the best and that is why in some big towns business men have standby generators, but that is not really common in Mbanga. Our work is going on well in BVBIC-Mbanga and we are grateful for the work and give thanks to God. You can’t imagine how time flies. Students have been involved in lectures for close to a month because this is the fourth week and everybody is really happy. Thank you for your prayers. We have many pictures to share with you, but we are still working on it, that is how to send them because at the moment, it will be as if it has gone, but just talked today with Elangwe and he promised to do something by this week. We started making plans for weekend evangelism and also to revive a nearby congregation that closed her doors in 2014. One of the members worshiped with us yesterday and we have plans to discuss that next week after worship. Please commit this work into the hands of God. 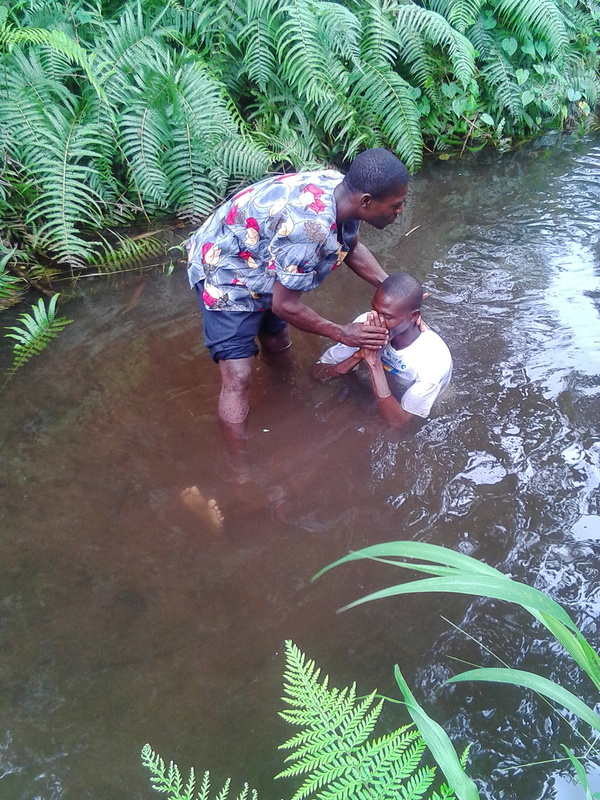 Preparation for our first fieldwork is at hand and some congregations are already planning to host our students, but remember preaching in French Cameroon is as difficult as in USA, but with God, everything is possible. May our God continue to bless you for the great work.